Fire burn and cauldron bubble." The Projectmates team wishes you a Happy Halloween! We hope it is Spooktacular and that everyone stays safe. Every Halloween, Projectmates holds a costume contest, and this year was no exception. For those who decided to participate, prizes awaited! This year, we had a diversity of interesting costumes, including a Rebel Hillbilly, Doctor, Fairy Hunter, Construction Guy, Killer Bunny, Arch Wizard, Goddess of War, and Spider Lady! And of course, how could any Halloween be complete without a Batman? Don't make be cast a spell on you!" Did someone call for a doctor?" Kneel... before my blade of justice!" Nothing like winding down by sitting on the couch and watching some television!" Prizes this year included Best Costume, Runner Up, Scariest Costume, and Funniest Costume! Stay tuned for next year's Halloween with Projectmates. 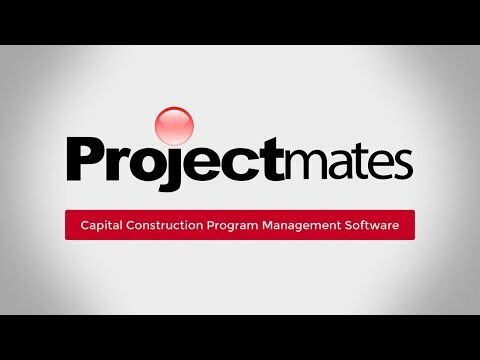 Happy Labor Day 2017 from Projectmates to You! Getting tired of work? It's time to take a day off and get some rest. Happy Labor Day from Projectmates to you! So are we! The Projectmates team wants to wish you a happy and hopefully long weekend. Jumpstart your Independence Day festivities with some tips on staying safe while also having fun this upcoming holiday!